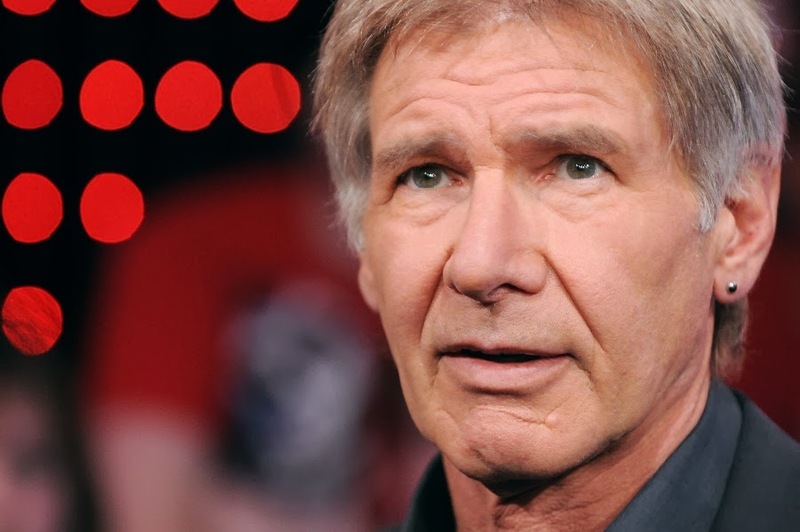 Whilst at Pinewood Studios in Buckinghamshire starting his work on the new Star Wars movie, Harrison Ford received an injury after a hydraulic door hit him in the ankle. After he hit the ground from being in pain, medics checked him over and thought it best to take him to the hospital. An air ambulance then took Ford to the John Radcliffe hospital in Oxford where they are checking him for other injuries as well as a suspected ankle injury and possibly chest injuries. Seeing as Ford is unable to work, it’s safe to say that although the movie is still going ahead and being filmed, it may be pushed back to make way for the rest of Fords filming when he returns. Let’s just hope the movie doesn’t get pushed back, and if it does, then not by much! 1. Ian Fleming wrote Bond an obituary for You Only Live Twice. From it, we learn that Bond’s parents were Andrew Bond, a Scottish man, and Monique Delacroix, a Swiss woman. Mr. Bond worked for a weapons company and traveled often with his family. Both parents died when Bond was 11. He lived with an aunt in England, studied at Eton and Fettes College in Edinburgh, graduated from high school at 17 and was recruited into the Royal Navy. “The world is not enough” is the Bond family motto. 2. Stuntman Bob Simmons is the figure who appears in the opening gun barrel sequence for the first three James Bond movies. 3. Richard Kiel, who played Jaws, could only keep his metal teeth in his mouth for about half a minute at a time, and the chain that he bit through at the Pyramids in The Spy Who Loved Me was made of licorice. 4. Ursula Andress’s voice was dubbed by Nikki van der Zyl due to her heavy accent. Van der Zyl dubbed many women’s voices from Dr. No in 1962 to Moonraker in 1979. 5. Fleming chose the name “James Bond” because he wanted to find a name “as mundane as possible.” Bond’s namesake is actually the ornithologist Dr. James Bond – lifted from a birdwatching book that Fleming had handy. 6. M’s house in Skyfall is the former home of John Barry, Bond composer. 7. Casino Royale’s car barrel roll stunt with the Aston Martin DBS broke the world record for the most barrel rolls assisted by a cannon – the car completed seven full rolls. 8. Daniel Craig was given 85 copies of Bond’s Tom Ford suit for the opening sequence of Skyfall. 9. Each scene that shows Roger Moore running in his seven Bond films was performed by a body double – Moore felt he looked awkward when running. Despite handling and being around many firearms on set, Moore suffers from Hoplophobia – a fear of firearms which dates back to a childhood accident where he was shot in the leg with an air rifle by his brother. 10. From Dr. No to Quantum of Solace, James Bond has killed 352 people and slept with 52 women. 12. Sean Connery wore a toupee in each of his Bond films. While filming Diamonds Are Forever, actor Joe Robinson accidentally pulled off the toupee during a fight scene.